Former Indian cricket team skipper Sourav Ganguly has defended cricketers Hardik Pandya and K.L. Rahul over their “Koffee With Karan” episode controversy. saying people make mistakes but everyone should move on and ensure it doesn’t happen again. 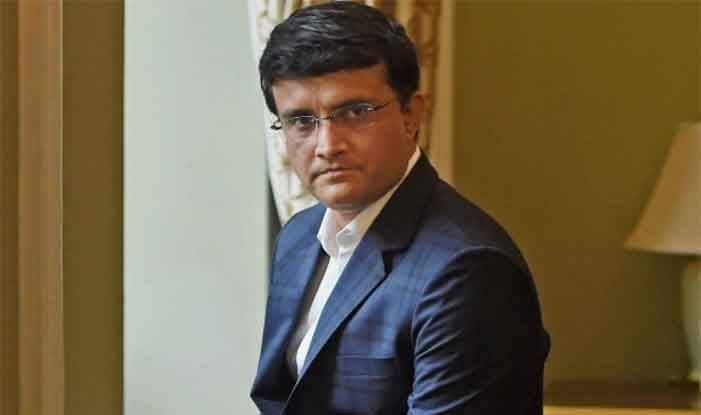 Asked if modern day cricketers should be responsible while giving statements on a public platform as a whole lot of youngsters look up to them, Ganguly said: “I haven’t watched that episode. I watch ‘Comedy Nights with Kapil’. Jokes apart, I feel that you can’t generalise that only modern-day cricketers should behave responsibly. People make mistakes. Let’s not get too far into that. Does he feel modern day cricketers of India aren’t responsible for their behaviour as compared to the past generation of cricketers?